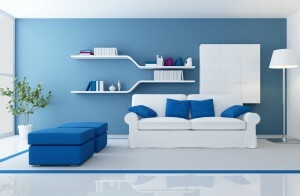 Every home needs to make the most of their space, but that does double for apartments. When it comes to apartment living, there are clever ways to maximize even the smallest of spaces, and make them homey, functional, and aesthetically pleasing. 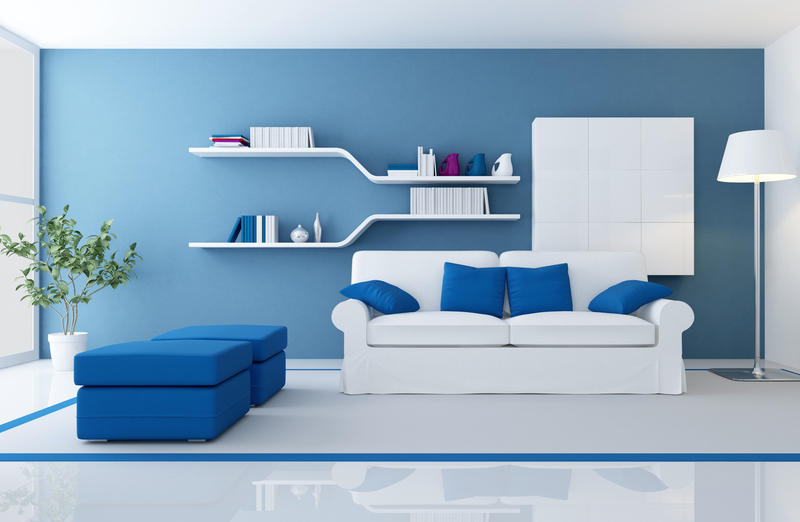 Whether you are a lifelong inhabitant of apartments or brand new to apartment living, these tips and tricks are great ways to help you make the most of a small space. If you find your place cluttered, finding ways to incorporate hidden storage into your space might serve you best. Back to back storage units, and other units that only take up space when you need them are another great way to get the most space out of apartment living. While it might seem almost impossible to host a fabulous dinner party or event of any size in a small space, this is not true. By utilizing benches and banquette seating around even a small table, you can comfortably serve more guests for that next holiday gathering than if you stuck with traditional chairs. When it comes to apartment living, no room is for show and the more purposes you can squeeze out of a room, the better. While a big coffee table can be a lovely fixture in a large home, in a tiny room which you might also exercise, craft, entertain, host events, may prove to be a nuisance. Choose collapsible and easy to move furniture that suits multiple purposes. A key to apartment living is finding clever ways to store your belongings, and one great way to do that is on the backs of doors. Doors can even be built to do more. Whether you ultimately decide in installing doors that act as bookshelves or simply hanging something savvy to arrange them on the back, look at every space in your apartment with a critical eye to make sure you are taking the most advantage of it. This entry was posted on Saturday, December 3rd, 2016	at 12:01 am	. Both comments and pings are currently closed.